Hillside planting is often a challenge for many, they are steep and hard to access. Our most successful hillside gardens offer a path or tiering at one or two levels. 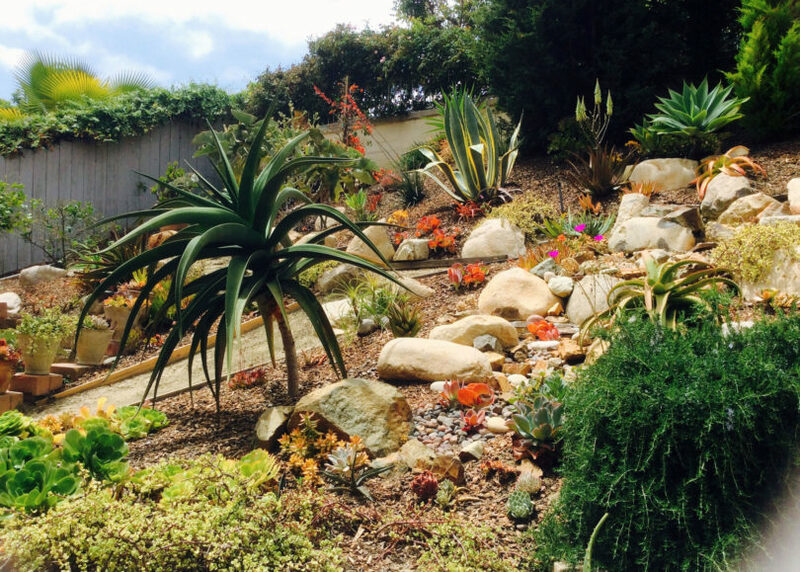 Succulents and other low water shrubs (especially Australian natives and South African varieties) work beautifully on slopes. 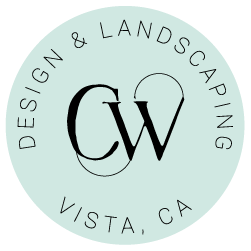 Slopes will provide good drainage and offer a great perspective on the sculptural plants like Aloes and Agaves, since you are often viewing them from below.